2014 and 2015 USTFCCCA Great Lakes Region Coach of the YEAR. Congratulations to this group of seniors on making their commitments to throw in college next year. 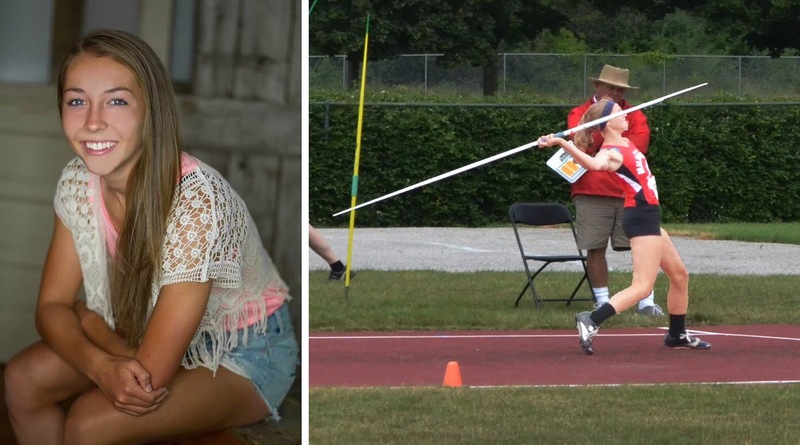 It is a special group of athletes most of whom have been training with Madison Throws Club since they were in middle school. Countless hours of training, determination, dedication, have led to this...CONGRATULATIONS! Jake will be attending University Wisconsin - Milwaukee competing in the Horizon League. Jake had some huge throws in his junior year with a Discus PR of 163' 2" and Shot Put PR of 58'5". 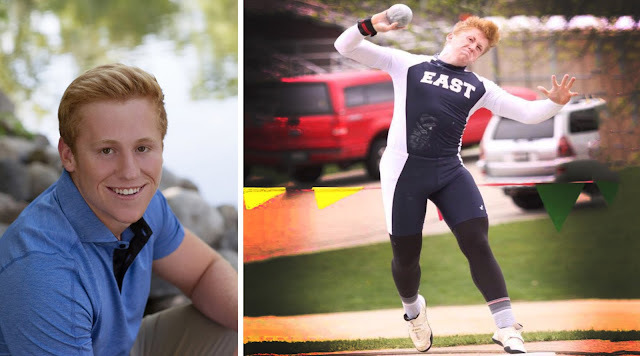 Jake follows former high school teammate Miles Kilpin and many other formidable WI products to UW-M to form an incredibly strong men's throws crew. Jack will be attending Dartmouth University and competing in the Ivy League. Jack has completely devoted himself to improving as a thrower this off-season and looks for big things heading into his senior season. Jack's 57'1" P.R. in the shot put makes him one of the top contenders in D1. Best of luck Jack, this season and beyond! 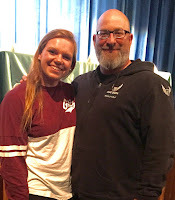 Holly will be attending the University of Montana and throwing for Coach David Paul. Holly is a 2 time state qualifier in the discus as well as a state qualifier in the shot put. 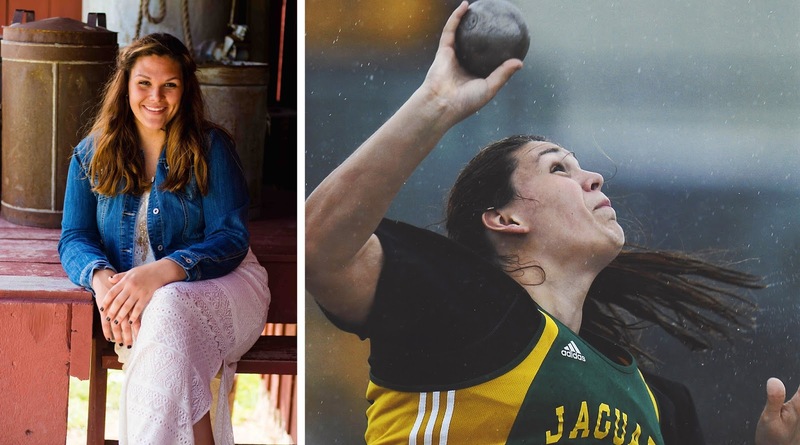 She has finished in the top 10 in the discus at state both her sophomore and junior years. Her P.R. in the DISCUS of 150'1" is the 16th best throw in WISCONSIN PREP HISTORY. 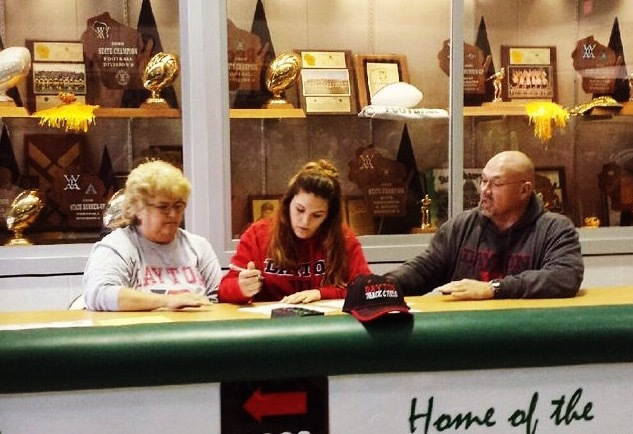 Kris will be attending the University of Dayton and throwing for Coach Brandon Bettenhausen. Kris has qualified for State in the Shot Put as a Frosh, Soph and Junior and finished 8th, 7th and 3rd respectively. 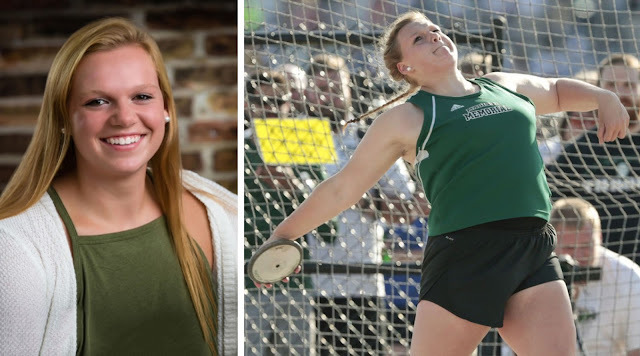 Kris is looking to have a breakout senior year in the discus as well as continue to improve on her 43'6.25" SHOT PUT P.R. 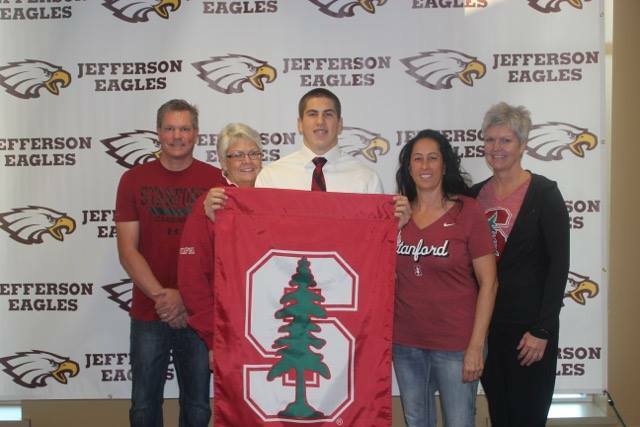 Landon will be attending Stanford University and throwing for Coach Michelle Eisenreich. 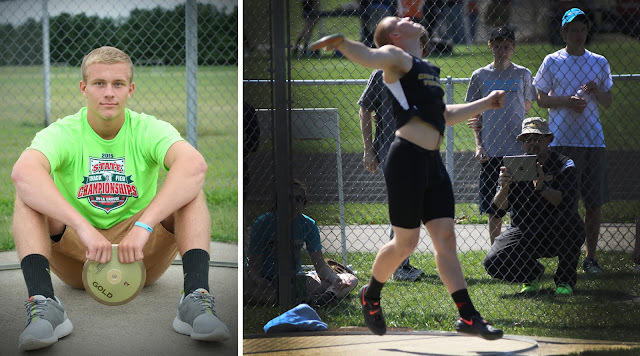 Landon has qualified for state in the discus his first 3 years of high school and in the shot put as a junior. 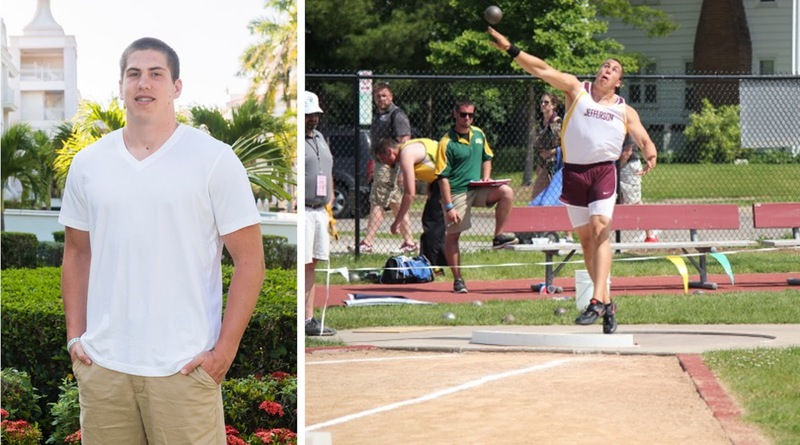 He Finished 9th in D-2 Discus as a frosh and was the runner-up each of the last 2 years. Landon was 6th in the shot put last year. His DISCUS P.R. is 179'8" and SHOT PUT P.R. is 52'9". 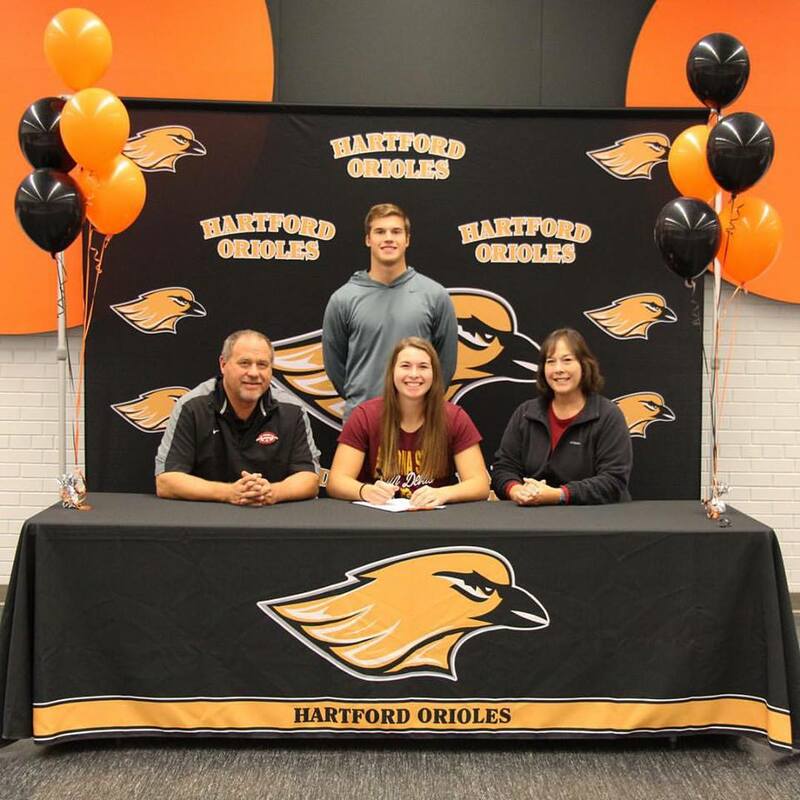 Sam will be attending Arizona State University and throwing for Coach David Dumble. 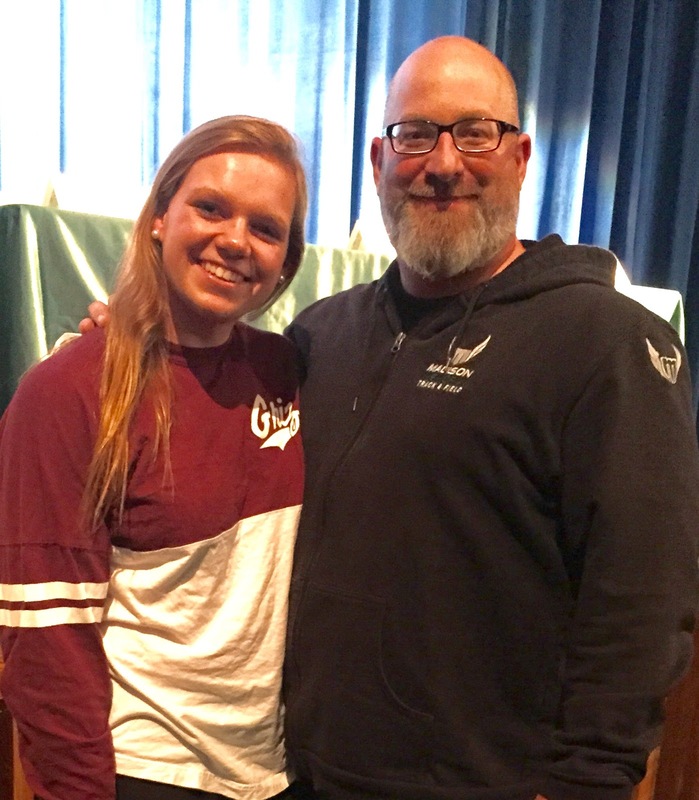 Sam is a 6 time state qualifier in the throws, making it to LaCrosse in both events each of her first 3 years at Hartford. She is a 3-TIME State Champion, winning the discus crown in 2014 and 2015 as well as winning the shot put in 2015. 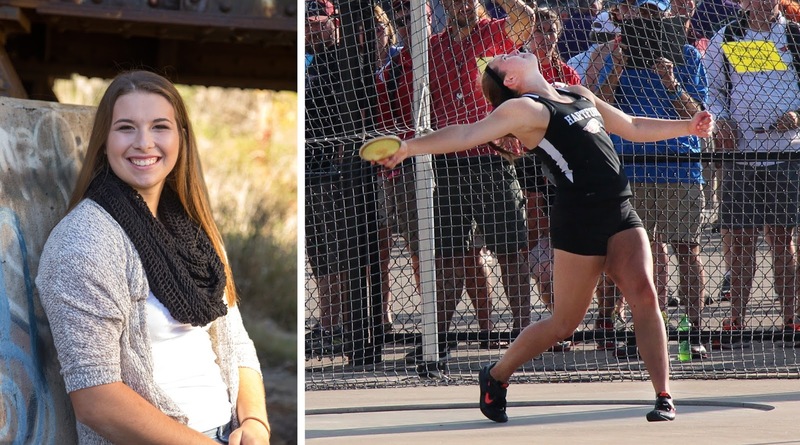 Her SHOT PUT P.R.of 46'0" is the 15th in WISCONSIN PREP HISTORY, while her DISCUS P.R. is 161'6" is the 6th best throw in WISCONSIN PREP HISTORY. 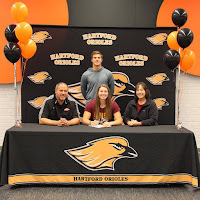 Mikaela will be attending the University of Central Michigan to to pursue the pent and heptathalon with Coach Andrew Basler. Mikaela is the WIAA D2 State Champion and record holder in the 300 hurdles. Mikaela's JAVELIN P.R. is 109'7" and her HEPTATHALON P.R. is 4689 points.